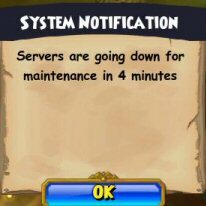 All Beta and Boochbeard Pirates wait with anticipation for Monday’s roll out of the live version of Pirate101. Last night at 5pm, KI brought down the Beta Servers for the last time before the official installation begins. We rushed to get as much in as possible during those final hours. Victoria Bristol was running around Monquista trying to find the Monkey’s Paw. During the final battle the notification came up and we weren’t sure how much more we had left to achieve our mission. Ahhh! Going to Monquista was an interesting journey. Subodai completed the training of his Ancestors and officially earned the title of Horse Warrior. 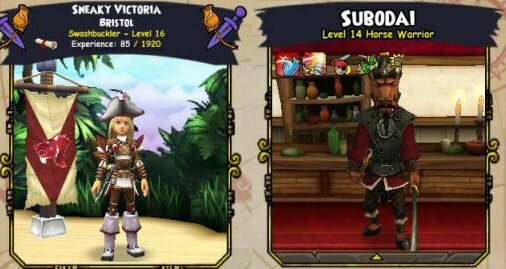 During the final three battles of the Monkey’s Paw, Victoria became a Level 16 Pirate and earned the final training points to help Subodai become a Level 14 Horse Warrior. It was all very exciting! Thankfully, the final battles didn’t take too long and we rushed into the sceptre chamber to meet with the final guardian of the paw. Were we going to have to fight him too? There was only 1 minute left! Thankfully we had time to talk the guard and grab the sceptre, rush outside and board The Crimson Hound for the final time. And then the servers shut down. 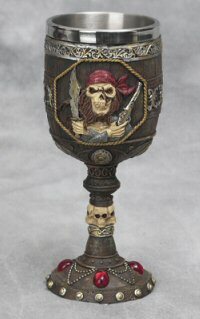 Today, along with many other avid Pirate fans, we fall into withdraws and wait. I will fill my withdraw by working here on the Pirate’s Portal updating the Monquista quest journal. Until Monday morning when we can start again with our new and permanent pirates, we wait. Or for some perhaps the wee hours of Monday morning. I know we’ll be up early on our Columbus Day vacation. I’m so glad there’s no school tomorrow so my little man can have some time to play with his new…and permanent pirate! As a former IT Professional who has 25+ years experience through programming, testing, implementations, being on call for that midnight page, managing staff, teams and groups and finally ending my sentence as an IT Auditor (thanks to Sarbanes-Oxley) let me say….. Your tireless efforts during these past months, especially these past few weeks and definitely this week are not going unnoticed. Those of us who are blessed with a Beta Key or a Boochbeard bundle have seen the results of your hard work first hand. Thank you! Thank you for the fun, thrills, excitement and anticipation for what’s just around the corner. We appreciate all you’ve done and all you’re doing! We raise a toast of your drink of choice in your honor and say job well done!! 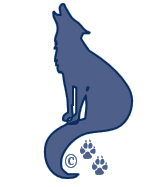 © 2012 A Pirates Portal; Springwolf, D.D., Ph.D. All Rights Reserved.